I am excited to announce, I will be participating in Art Shows in 2019! First showing will be in Paso Robles Art in the Park, April 13 - 14 (Saturday and Sunday). 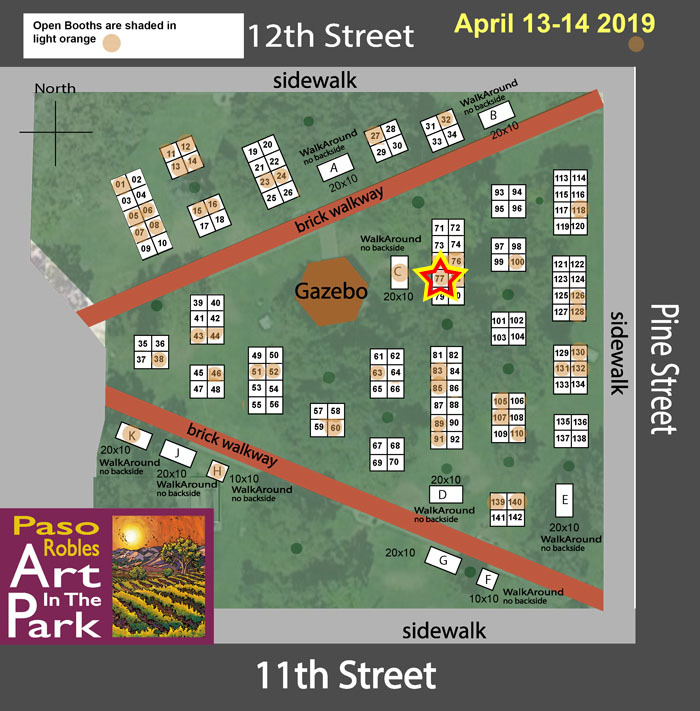 The festivities will be located in Paso Robles Downtown City Park, East end of Park off of Spring Street and 10th Street. FREE parking is available within the 3 blocks of Paso Robles downtown city park. As for food, the art show is surrounded by great restaurants for a snack, lunch or after-show dinner. Come join me for a fun weekend! Second show will be in Morro Bay Art in the Park, July 5, 6, 7 (Friday, Saturday, and Sunday). This is a 3-day event, right after the 4th of July. The Festivities will be located in Morro Bay Park, at the corner of Morro Bay Blvd and Harbor St. 1/2 mile off Hwy 1 (use Morro Bay Blvd off-ramp). 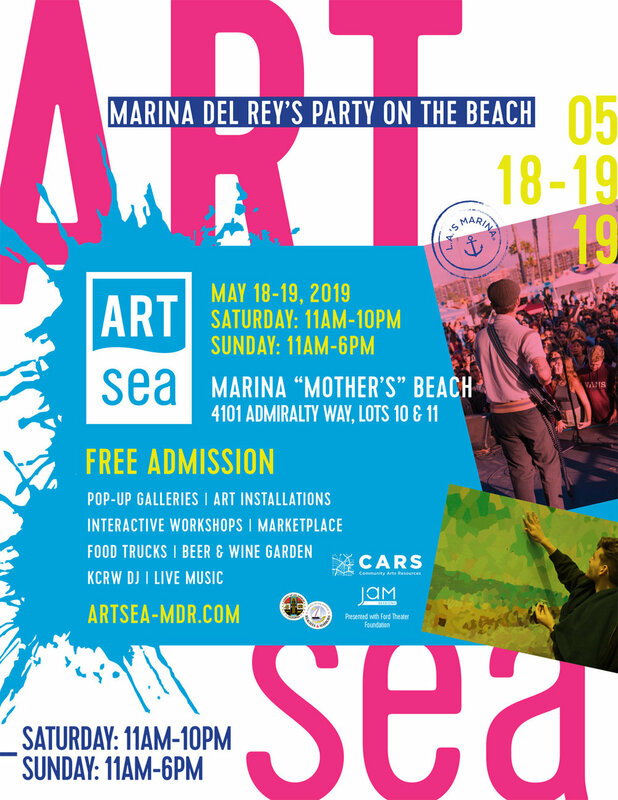 FREE parking is available within the 3 blocks of Morro Bay Park, and there will be a variety of food available at the festival. My booth is #14, near Morro Bay Blvd.